Juegos iniciales: DISCOVERY STARTER KIT, STARTER KIT BIO y DISCOVERY STARTER 4 PACK, LABMATE STARTER 4 PACK y OPTIPETTE STARTER 4 PACK son una propuesta interesante para los usuarios que tienen la intención de equipar del modo complejo un laboratorio nuevo o los que han decidido trabajar con el sistema HTL. 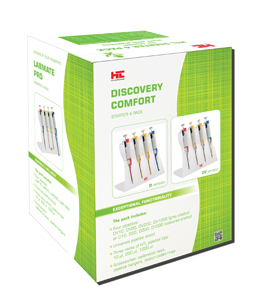 DISCOVERY Comfort STARTER KIT, which contains 3 variable volume pipettes in most popular and universal volumes (2-20 µl, 20-200 µl and 100-1000 µl) and accessories. 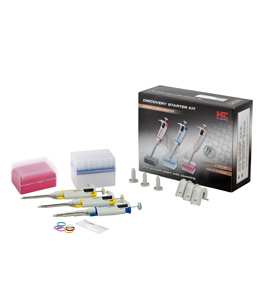 DISCOVERY Comfort STARTER KIT BIO which contains 3 variable volume pipettes in most popular and universal micro -volumes (0.5-10 µl, 10-100 µl and 100-1000 µl) and accessories. DISCOVERY PRO STARTER 4 PACK, which contains 4 variable volume pipettes in most popular and universal volumes (0.5 – 10 µl; 2-20 µl, 20-200 µl and 100-1000 µl), pipette stand for 4 pipettes, 3 racks with tips and accessories. DISCOVERY Comfort STARTER 4 PACK, which contains 4 variable volume pipettes in most popular and universal volumes (0.5 – 10 µl; 2-20 µl, 20-200 µl and 100-1000 µl), pipette stand for 4 pipettes, 3 racks with tips and accessories. LABMATE pro STARTER 4 PACK, which contains 4 variable volume pipettes in most popular and universal volumes (0.5 – 10 µl; 2-20 µl, 20-200 µl and 100-1000 µl), pipette stand for 4 pipettes, 3 racks with tips and accessories. OPTIPETTE STARTER 4 PACK, which contains 4 variable volume pipettes in most popular and universal volumes (0.5 – 10 µl; 2-20 µl, 20-200 µl and 100-1000 µl), pipette stand for 4 pipettes, 3 racks with tips and accessories. 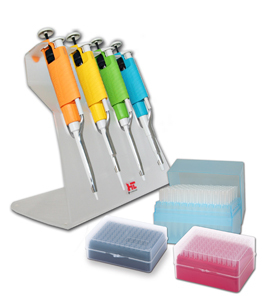 OPTIPETTE COLOUR STARTER 4 PACK, which contains 4 variable volume pipettes in most popular and universal volumes (0.5 – 10 µl; 2-20 µl, 20-200 µl and 100-1000 µl), pipette stand for 4 pipettes, 3 racks with tips and accessories. 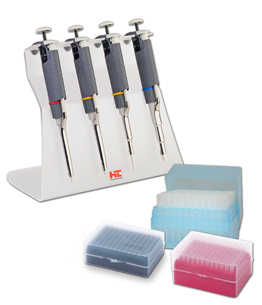 Pipettes delivered in starter kits are fully equipped (including calibration tools and instruction manual). 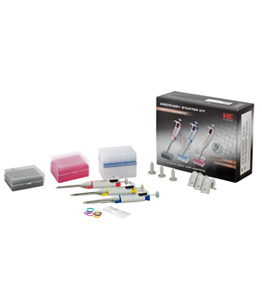 Los productos de HTL, mediante una red perfectamente organizada de la venta, llegan a más de 145 distribuidores en 80 países de todo el mundo.